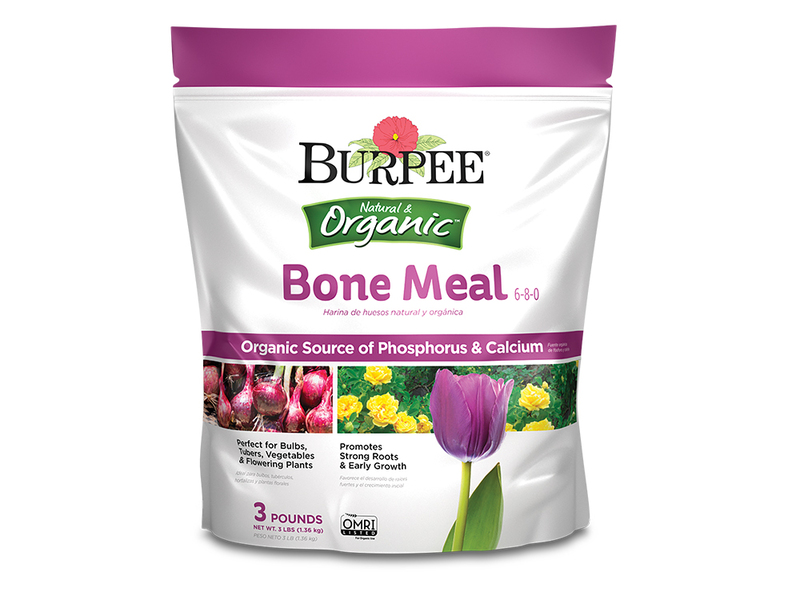 Burpee Natural & Organic Bone Meal provides an excellent organic source of phosphorus and calcium for strong roots, vibrant blooms and delicious vegetables. 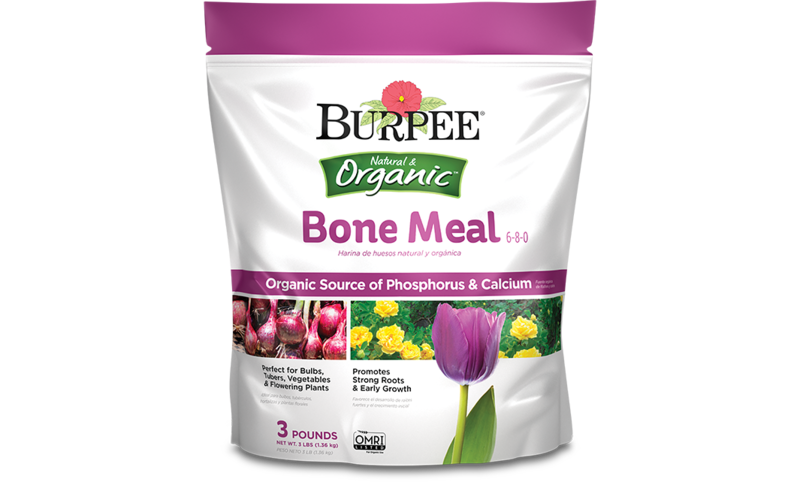 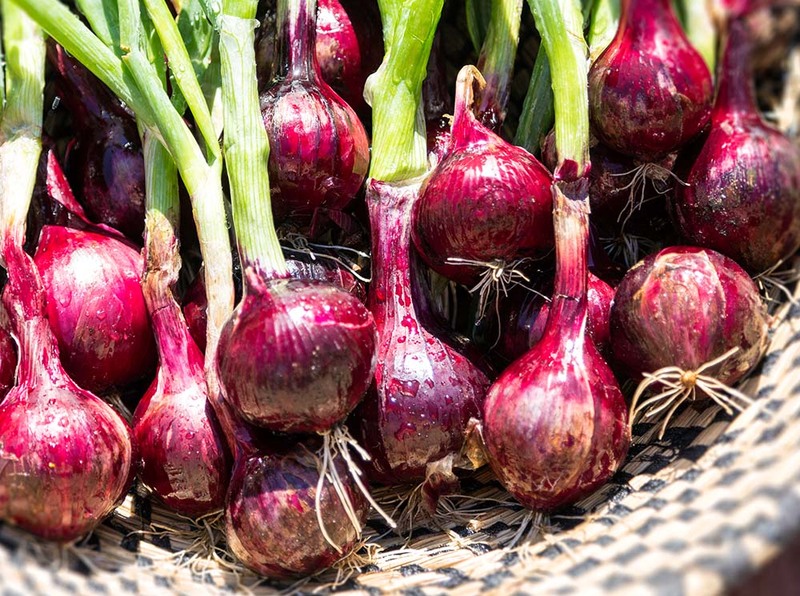 Perfectly formulated for all bulbs, tubers, roses and vegetables. 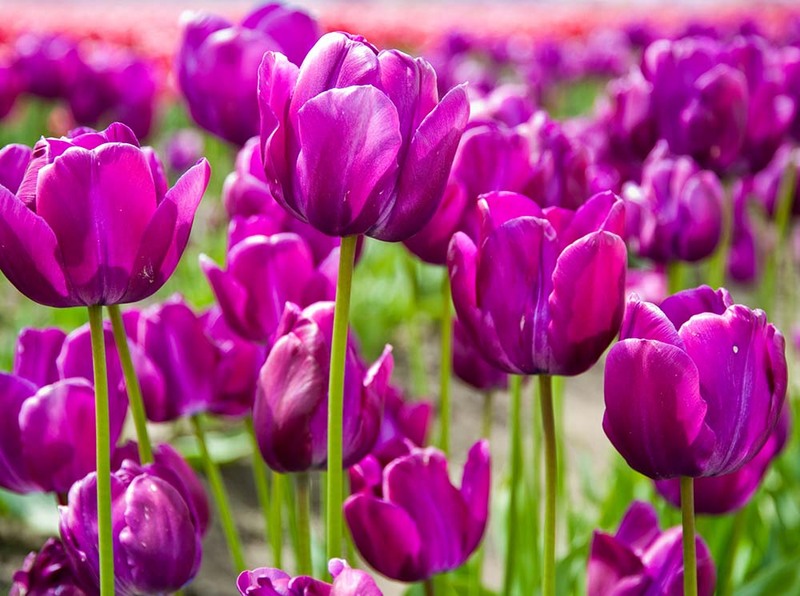 Gets plants off to a beautiful start and helps them stay strong throughout the growing season.